Home Now running “Kesari” crosses 50 crores in 3 days. 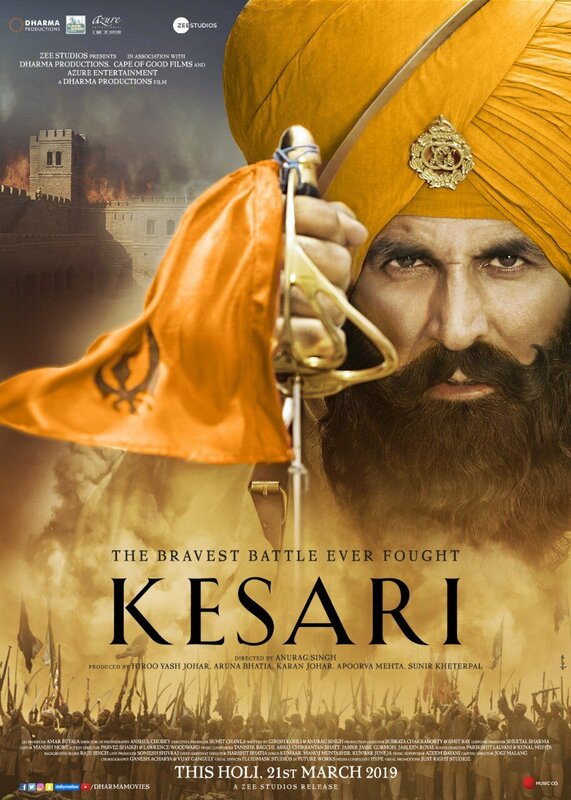 The Akshay Kumar starrer historical drama Kesari crosses 50 crores in 3 days. 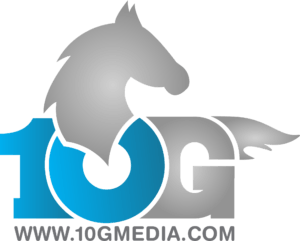 Anurag Singh’s directorial film continues its tremendous collection at the box office. 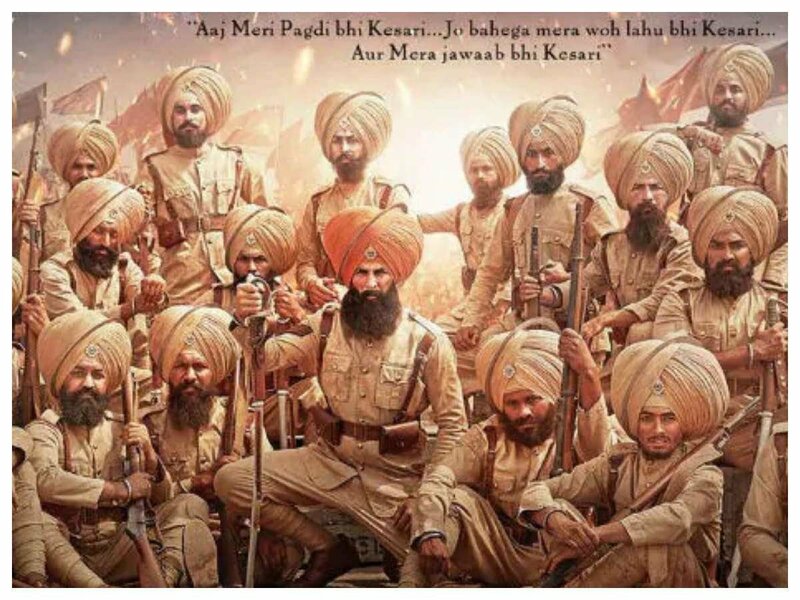 Kesari, a true untold story of the bravest battle of the 36th Sikh Regiment in the British Indian Army has been written in the history of wars. The film is also Akshay Kumar’s second highest opener after Gold. 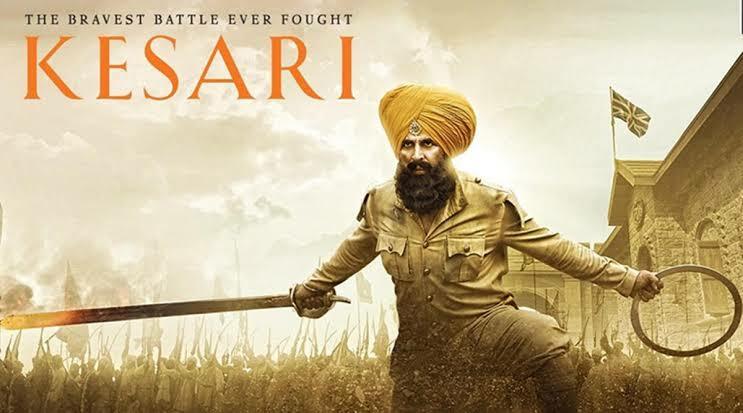 The plot of the film revolves around the historical figure Havildar Ishar Singh (played by Akshay Kumar), who led the 36th Sikh Regiment of the British Indian Army in the battle of Saragahi, which was fought in 1897. The film tells the incredible story of 21 Sikh soldiers who fought valiantly against 10,000 Afghan troops. The film also stars Parineeti Chopra, Mir Sarwar, Vansh Bhardwaj, Jaspreet Singh, Vivek Saini, and Vikram Kochchar in supporting roles. Previous articleമമ്മൂക്കയും കുടുംബവും ഒത്തുചേർന്ന കിടിലൻ കല്യാണ വീഡിയോ !! Next articleഅർജന്റീന ഫാൻസ്‌ കാട്ടൂർക്കടവിനെ പ്രശംസിച്ച്‌ മുൻ ഫുട്ബോൾ താരം I.M വിജയൻ !! 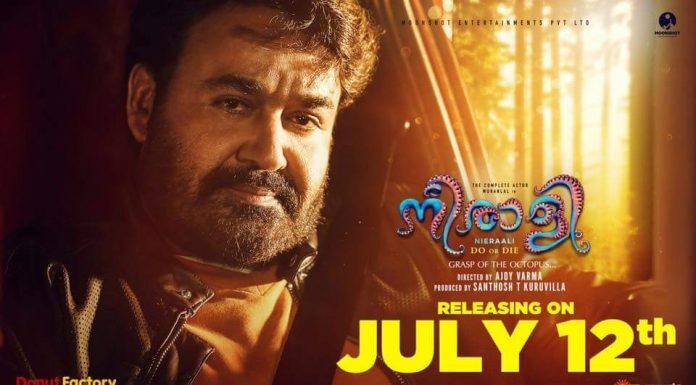 ജോഷി സംവിധാനം ചെയ്യുന്ന ചിത്രത്തിൽ ജോജു ജോർജ് നായകൻ; പൊറിഞ്ചു മറിയം ജോസ് ഫസ്റ്റ് ലുക്ക് പുറത്തിറങ്ങി…!